From a single product in 1984 to one of the most recognized and respected brands in archery, we have so much to be thankful for. To anyone who has ever put an HHA product on their bow, thank you. Your continued support will keep us focused on the seasons ahead. One of the most respected and recognized brands in archery since 1984. The Optimizer is hands down the brand of choice for movable sight aficionados everywhere. American made and backed by a 100% lifetime warranty, it's packed with exclusive features that set HHA apart from the competition. If you haven't yet, get yours today and Join The Crowd! Service members purchasing HHA products with the discount program will see the proceeds go directly back to the veteran community through several charitable organizations as well as in the form of archery and crossbow hunts. Which HHA Product is right for you? 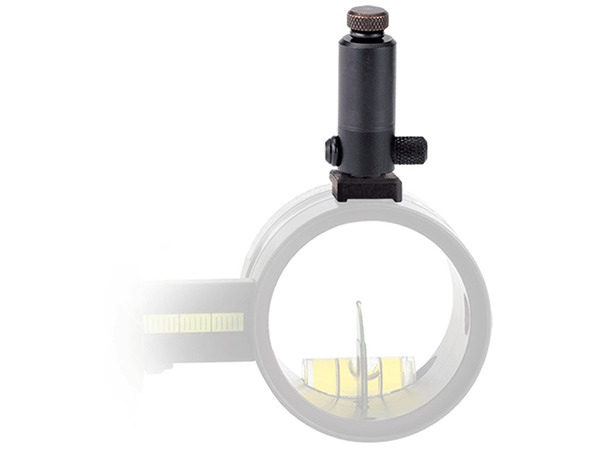 Our product guide will find the correct sight for your needs.